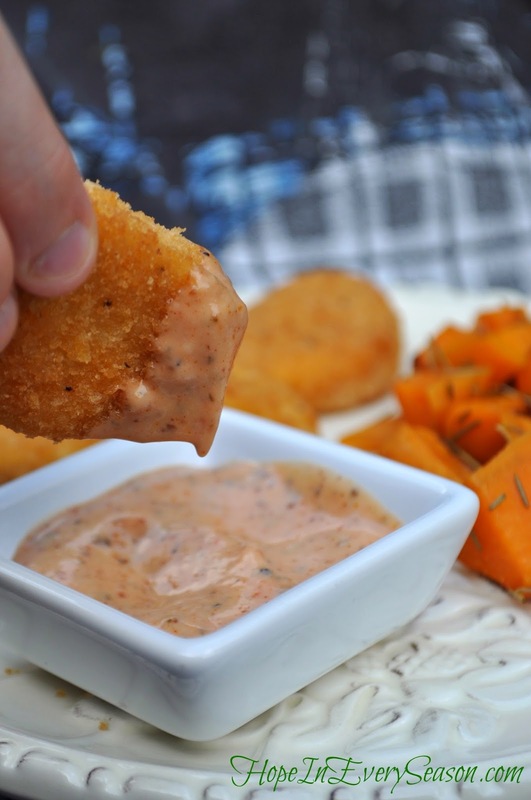 Cajun Pink Sauce is super easy and flavorful too! It's one of my easiest go-to sauce recipes. 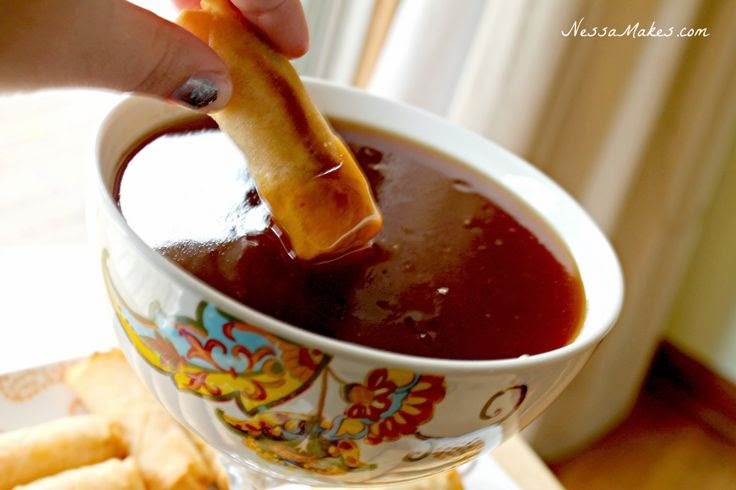 Nessa Makes featured this excellent Sweet & Sour dipping sauce. It's perfect for egg rolls, meat, and more! 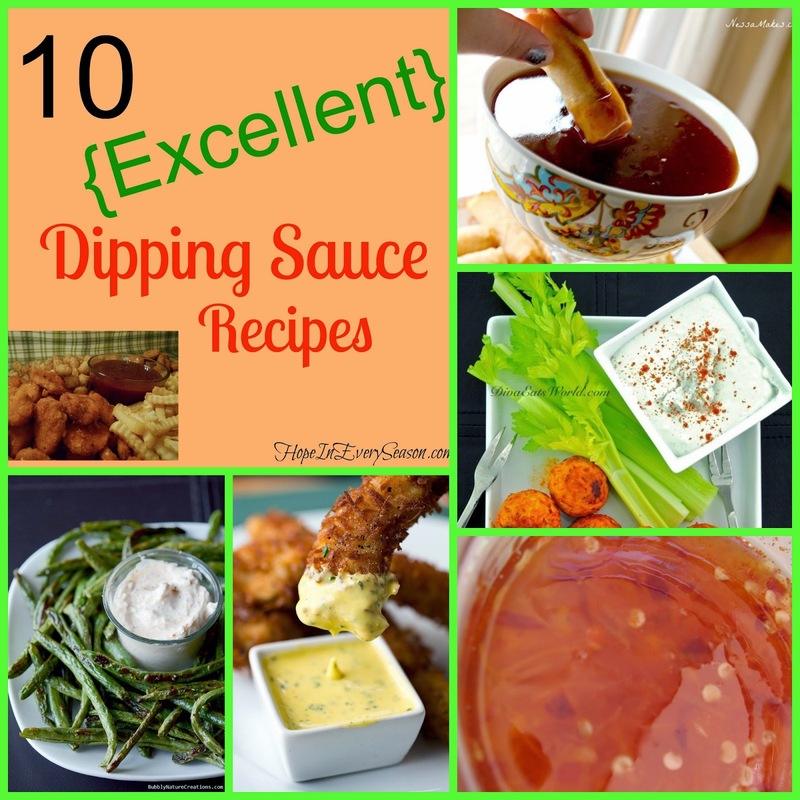 Here's a tasty idea from Bubbly Nature Creations: Creamy Dipping Sauce. 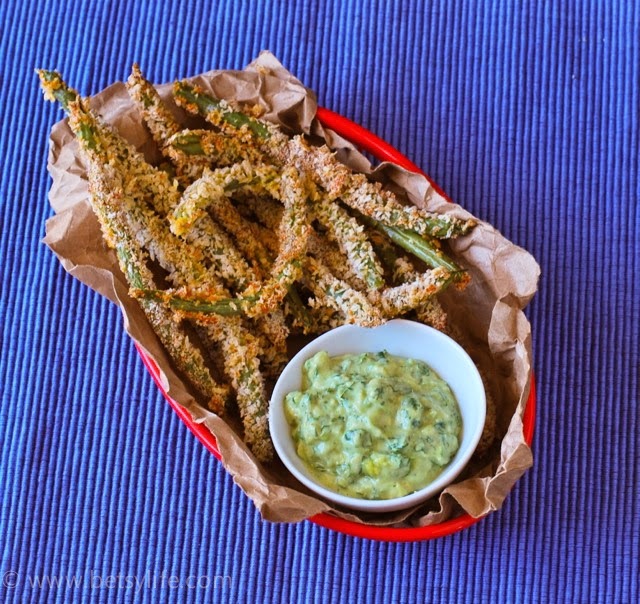 Awesome with vegetables---and more! 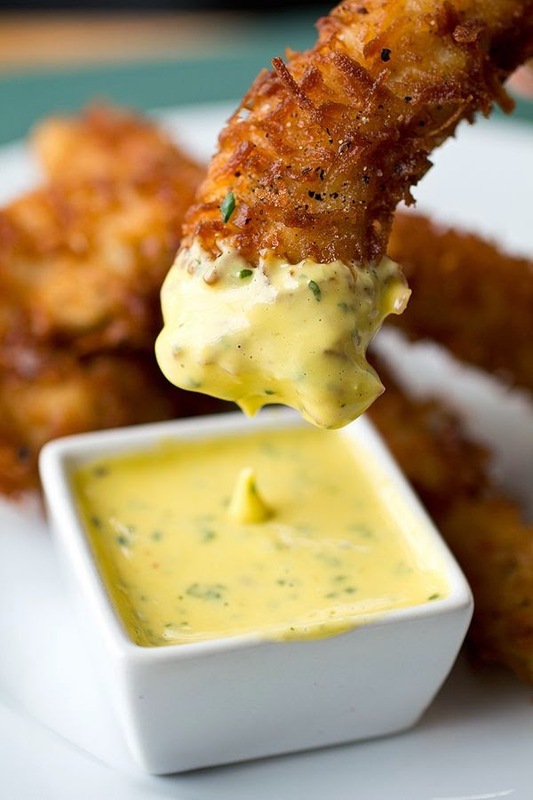 I can't wait to try this Creamy Honey Mango dipping sauce from The Cozy Apron. 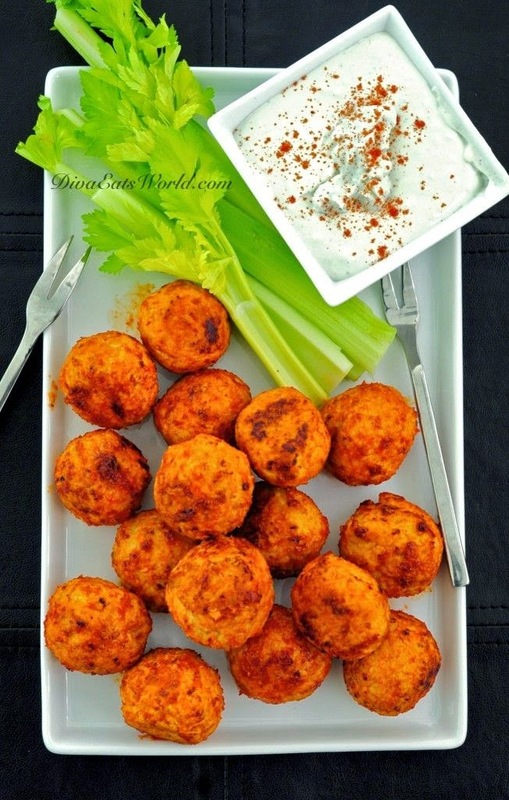 Andrea shared a Sweet Chili Sauce that would be great on Asian food! 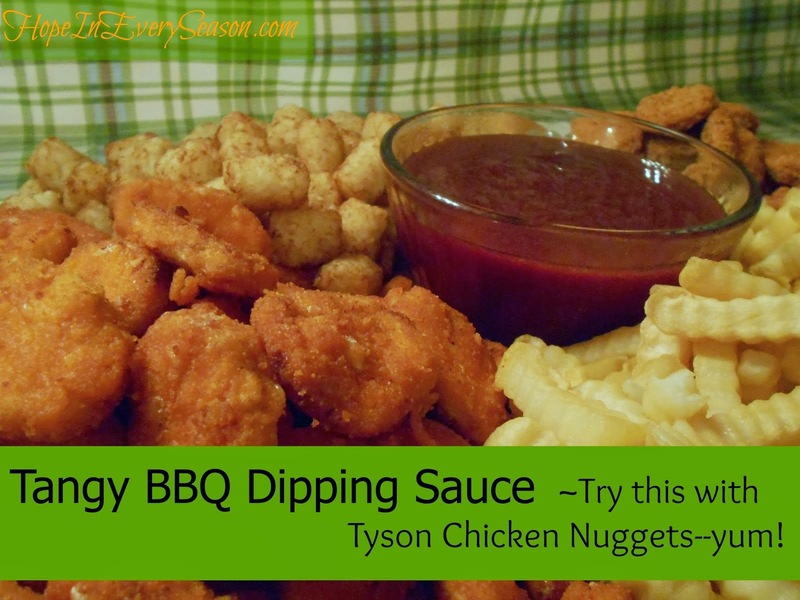 I made this Tangy BBQ dipping sauce a few months ago to serve with chicken nuggets. 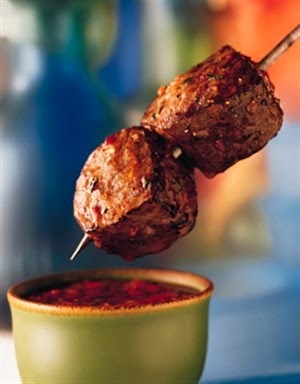 Here's a Roasted Red Pepper dipping sauce featured on a beef website. 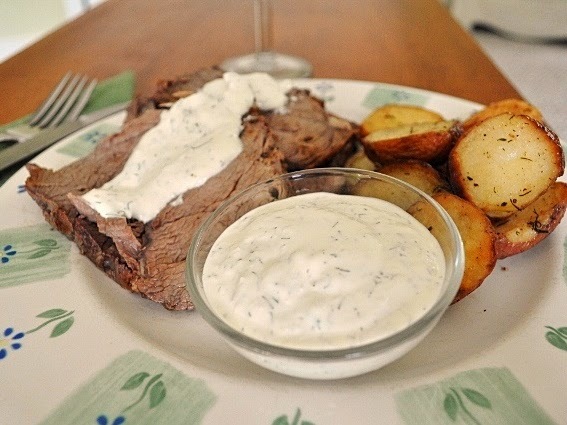 Little B Cooks shared her Horseradish & Dill dipping sauce. Looks so yummy! 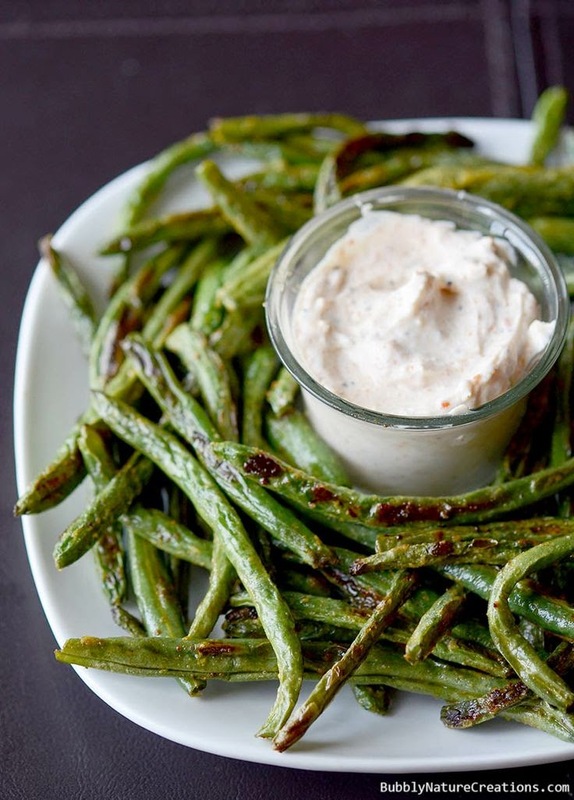 Make this Blue Cheese dipping sauce from Diva Eats World and dip your veggies and main dish too! I can't wait to try these recipes!! I am planning to make everyone of these!